There’s few gatherings as ancient and diverse as the Christian church. 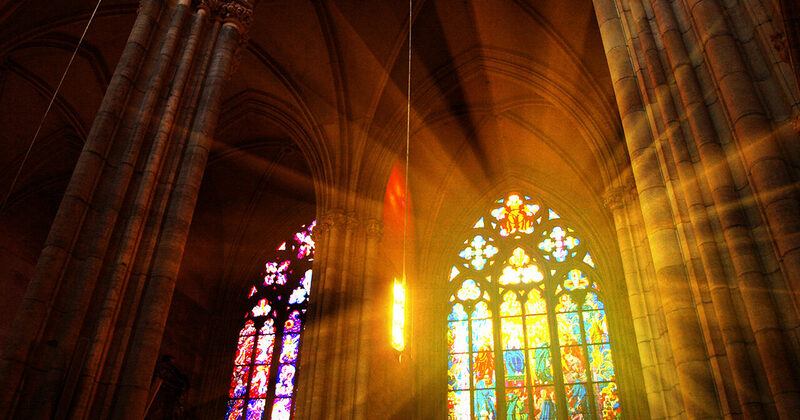 Stained glass windows and choirs meet stage lights and rock music. Babies and the elderly rub shoulders. Teaching, preaching, training, community, food, rituals – all co-exist within the gathering of God’s people. Laidlaw loves churches, and believes that these God-centred communities can be part of transforming lives and communities – as well as bearing the gospel of Jesus into all spheres of life. Our church and ministry courses provide informed reflection on what it means to be the church, as well as world-class training in the every-day of ministry life – leadership, preaching, discipleship and community engagement. Deepen your understanding and develop your capabilities through studying with Laidlaw, for a long-lasting and effective ministry.